In 2016, Greenoak was involved in the sponsorship and organisation of a quiz night fundraiser for Helen & Douglas house. We are proud to say the evening raised £4000 and plans are already underway for a 2017 event. Please visit www.helenanddouglas.org.uk for more information about this amazing charity. 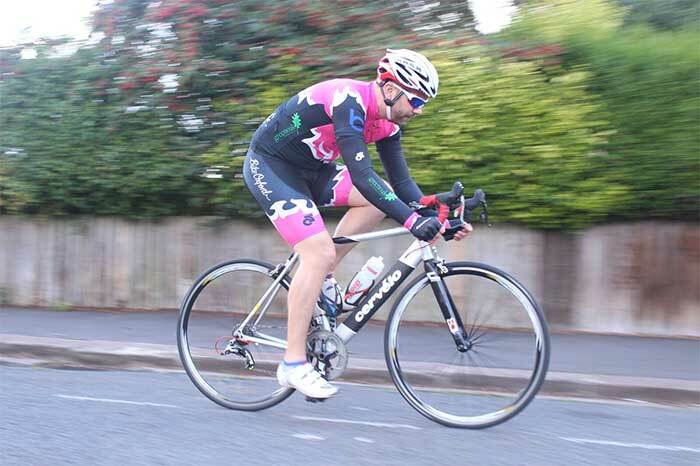 With Mark Glendinning's passion for cycling, Greenoak is pleased to be a sponsor of Oxford's friendliest cycling club, the Cowley Road Condors. The Condors welcome all to their club. If you want to race or just pootle about and share your love of riding and bikes, this is the place for you. Visit www.cowleyroadcondors.co.uk for more information. Be safe, be seen! 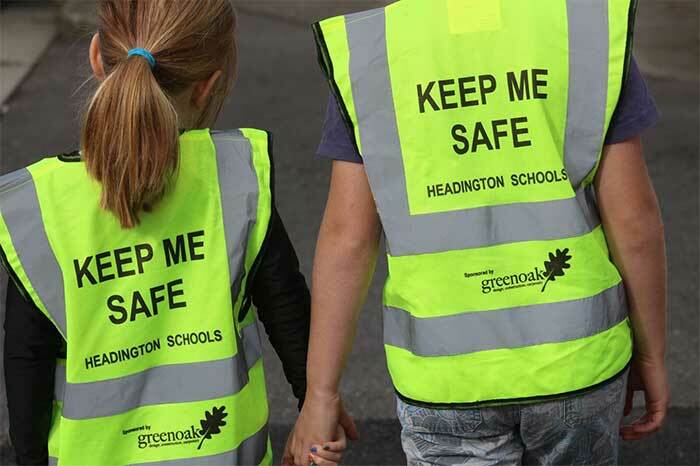 Greenoak, working with parents of children in the Headington area, donates hi-visibility vests for children to be seen on their journey to school (or anywhere). Vests are sold at school events with all proceeds being invested back into road safety schemes. 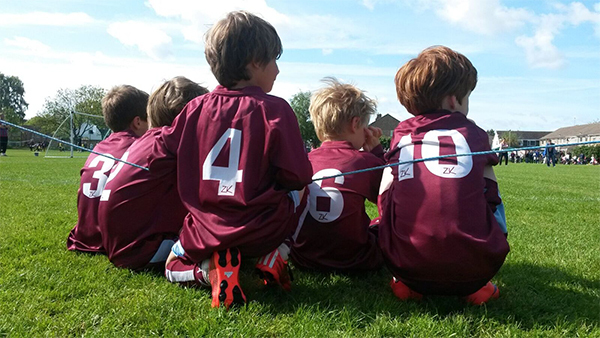 Quarry Rovers is a thriving Headington-based football team. The team have a main shirt sponsor, Luker Bros., but Greenoak is delighted to have become the sponsor of the Quarry Under 9's team training tops. Go Quarry! Visit www.quarryrovers.org.uk to find out more about this great local team.